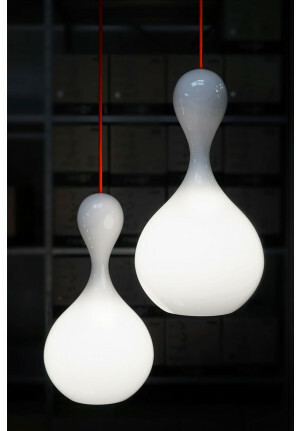 Next is a young German store for lighting design, that celebrated its first successes back in 2000. 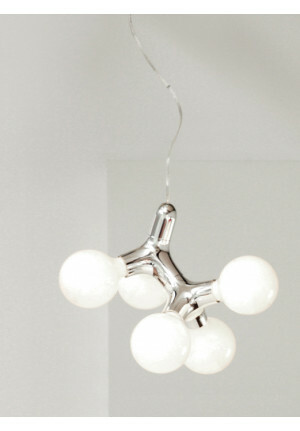 Since the beginning, Next has had the motto “sophisticated – not elitist”. 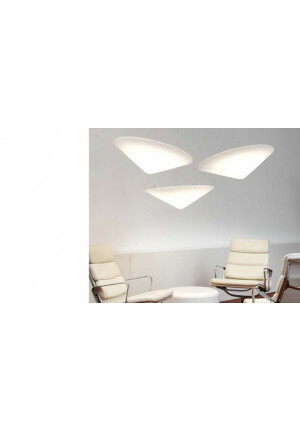 Due to this motto, the German manufacturer mainly works together with unknown designers and they continually explore new paths. 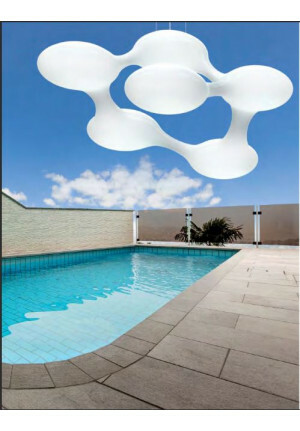 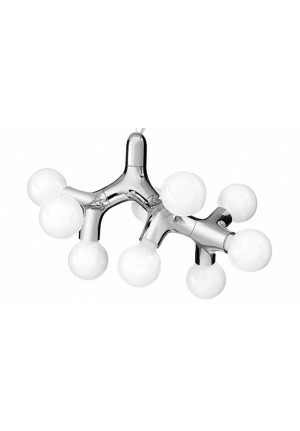 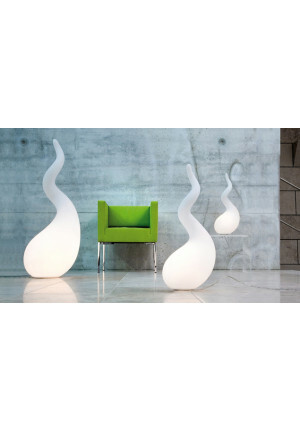 The products seem to be inspired by structures and shapes known from nature and fantasy, thus having names like Alien, Liquid_Licht, DNA or Molecular Light. 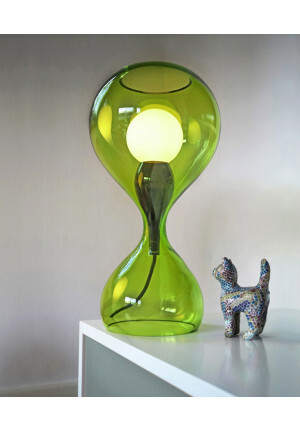 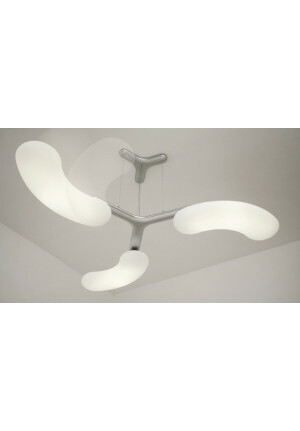 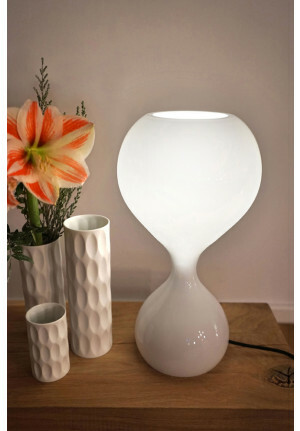 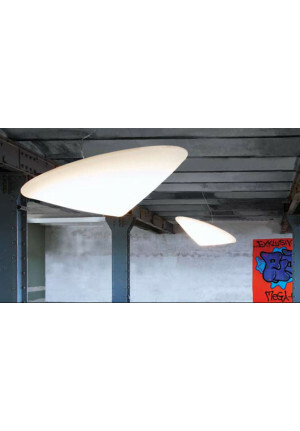 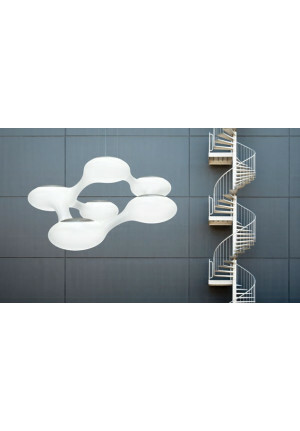 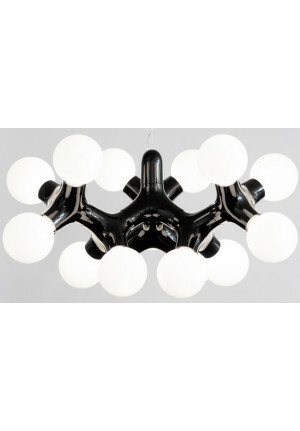 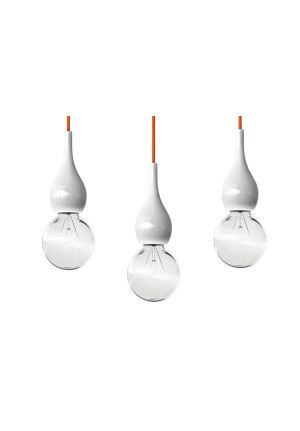 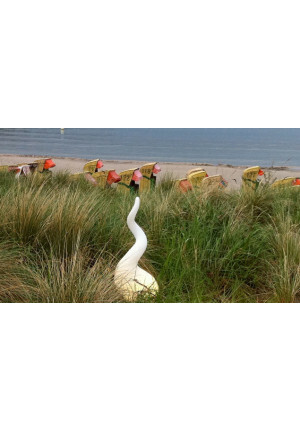 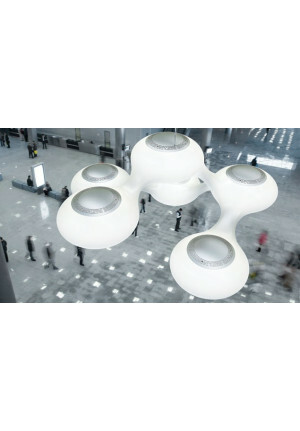 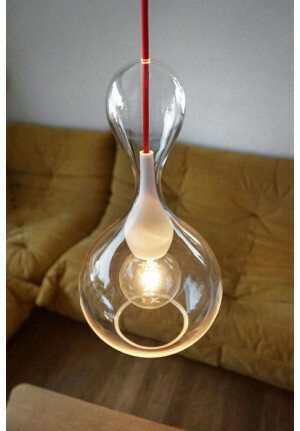 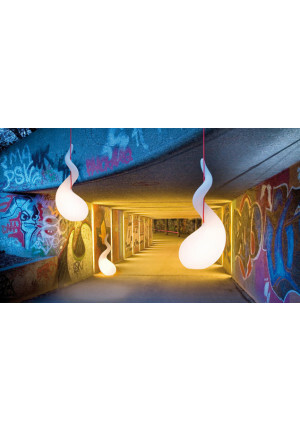 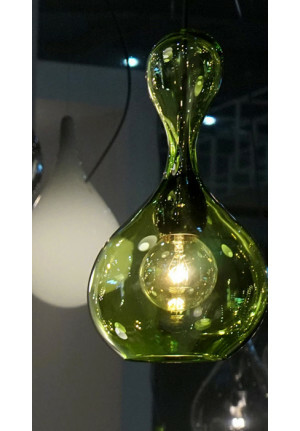 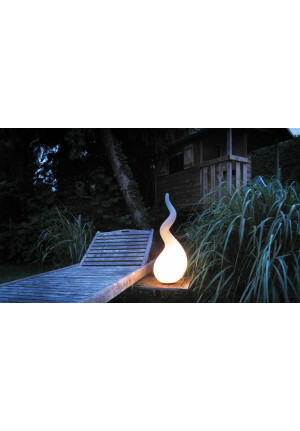 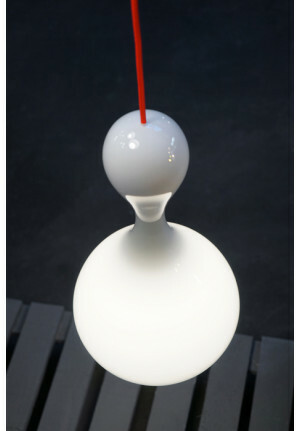 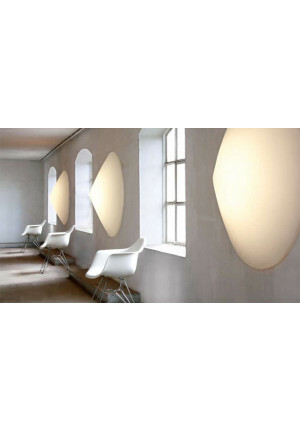 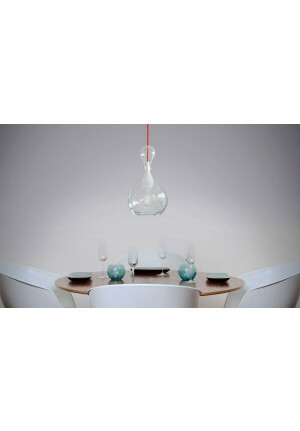 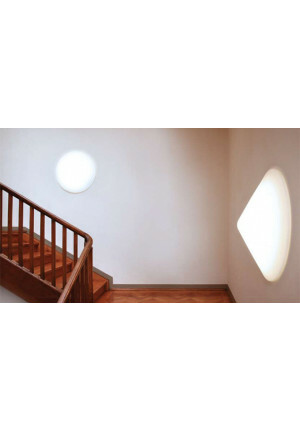 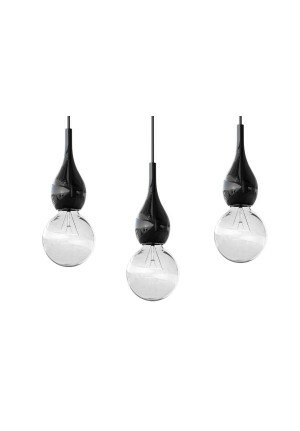 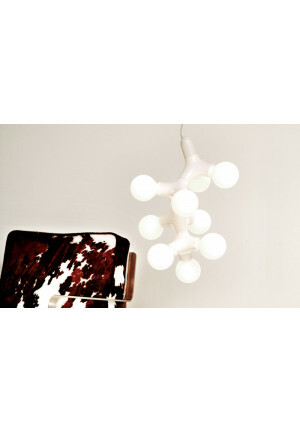 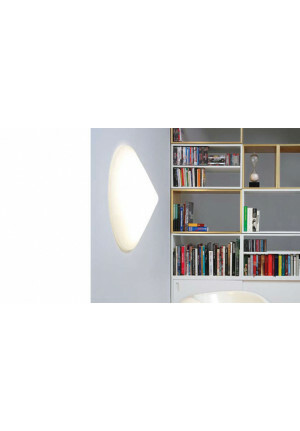 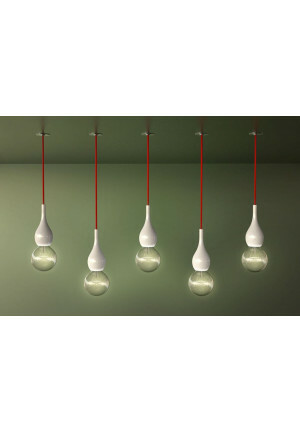 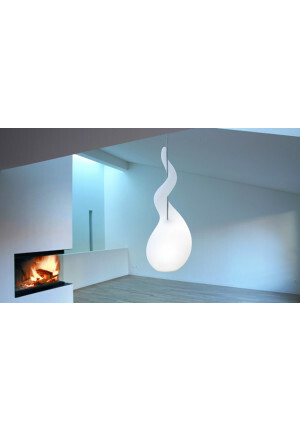 The lamps are primarily characterised by round and soft shapes. 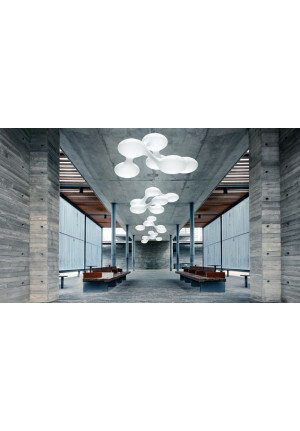 Not only are they very qualified for putting rooms in the right setting and in the proper light, but also they pay specific attention to the light itself. 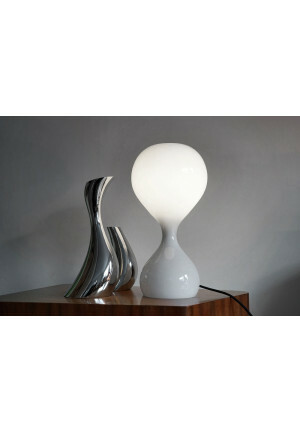 The light of the lamp and the lamp itself merge together into one design unity making the lamps designed by this company something unique. 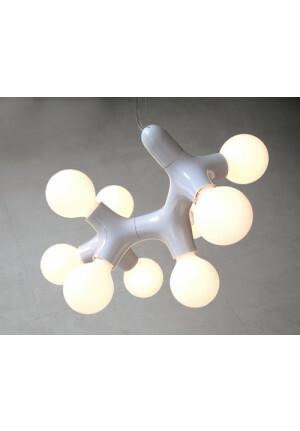 Next has sales partners all over the world and it is primarily dedicated on the Dutch market. 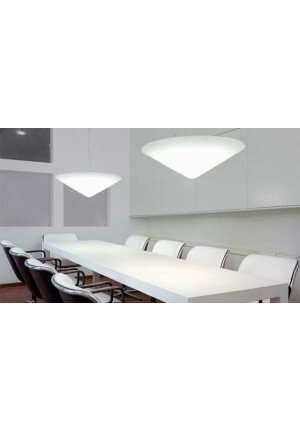 Nevertheless, the German company has served its worldwide projects and customers. 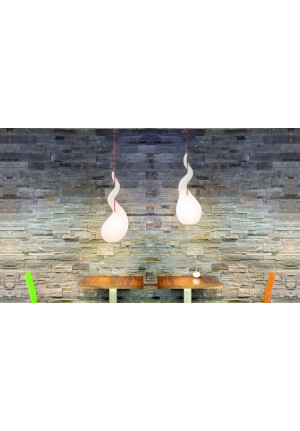 One of the most popular projects is the furnishing of TV chef Jamie Oliver’s restaurant.